Yanowitz Law Firm is a nationally recognized and awarded family focused and business savvy firm of estate planning attorneys deeply rooted in Southeastern Minnesota. The Yanowitz Law Firm cares deeply about helping families create plans ensuring children are cared for, physical legacies like the family farm are passed down through the generations, and wills and trusts are properly advised on and drafted. Realizing they needed a new website to connect with their clients, they came to Blindspot-Advisors. Closely working together, we crafted a digital space perfectly representative of what they do for the people they come into contact with. 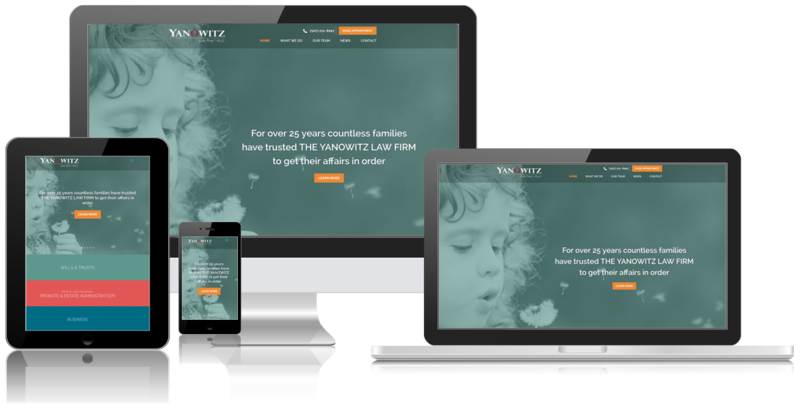 Yanowitz Law is a father-daughter team that engages personally and professionally with their clients to bring them the best legal care and services available. As they reached out to better establish their company in the digital space, they chose Blindspot-Advisors. 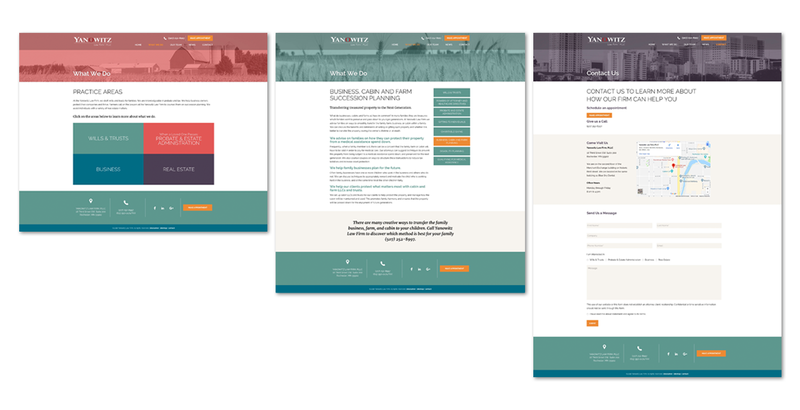 With a new website beautifully representative of their passion to assist families and businesses, they now are in perfect position to connect with and help their clients flourish. Together, Yanowitz Law and Blindspot-Advisors are providing expert and heartfelt solutions to valued clients.